Rahul is an advisor to two startups scaling in the Association of Southeast Asian Nations. He is currently engaged with Nanyang Technical University to identify and support research and startup collaboration between Singapore and California. 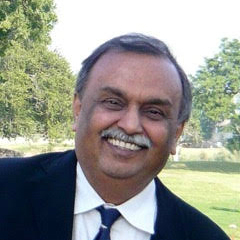 Rahul has experience and expertise over many decades in diverse areas of ICT technology. He is proactive with social charities working in rural education and skills upgrading.